The map of the world ballet was decisively redrawn in the twentieth century. 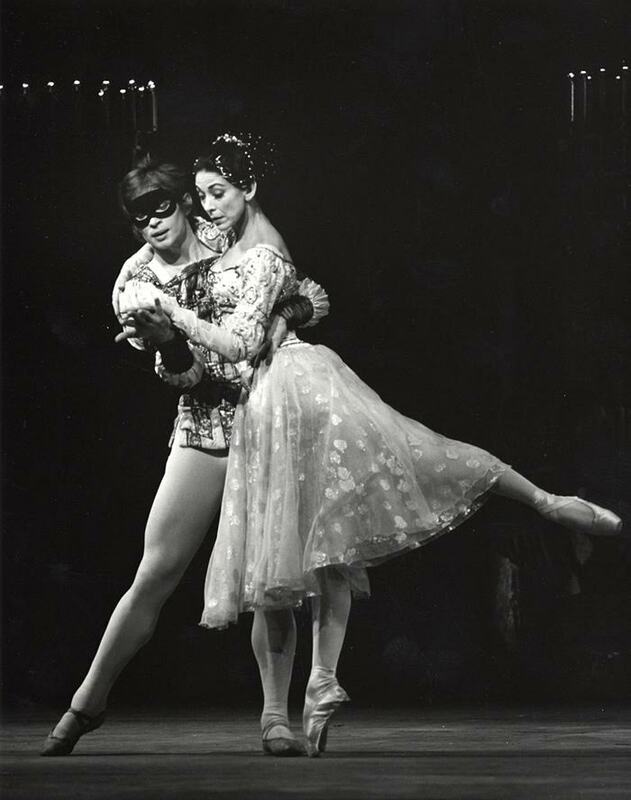 Classical ballet stepped beyond the borders of the traditional European ballet capitals and formal theaters: new companies appeared across the globe. The beguiling beauty of productions and artistic originality of Les Ballets Russes, an itinerant company, directed by Sergei Diagilev from 1909 till 1929, conquered the hearts of the public in many countries and continents, where classical ballet had never been performed before. The Communist Revolution of 1917 in Russia should also be credited for the exodus of many dancers of the highest quality from the former Imperial Theaters to the West. The immigrant dancers from Russia organized ballet studios where they taught the foundations of classical style, collaborated with local ballet companies, and often turned into prominent choreographers, such as Bronislava Nijinska and George Balanchine. Despite being an important cultural capital of the arts, London did not have a repertoire ballet company and a professional school preparing dancers until 1927, when Dame Ninette de Valois, then a dancer with Les Ballets Russes, established The Academy of Choreographic Arts in London and The Abbey Theatre School of Ballet in Dublin. Ninette de Valois received a mixed training from masters like Edouard Espinosa, Enrico Cecchetti, and Nicolai Legat. The effective amalgamation of different schools combined with the preference for articulation of movements and clarity of lines served as a foundation for the British school. Ninette de Valois and the choreographer Sir Frederick Ashton, the two dynamic forces behind the development of classical dance in Britain, set their sights on perfecting a singular method of training, known today as a British school, which defined the style of several leading repertoire companies in Britain, particularly the Royal Ballet, English National Ballet, and the Birmingham Ballet. De Valois and Ashton found support and inspiration for their groundbreaking enterprise among the artists and intellectuals of the Bloomsbury circle. After the absorption of the dance company of the Old Vic Theater by Sadler’s Wells Theater in the 1930s, the Vic-Wells Ballet successfully led by Ninette de Valois became the leading ballet company in the world, which performed ballets of classical repertoire alongside with the ballets by national choreographers. 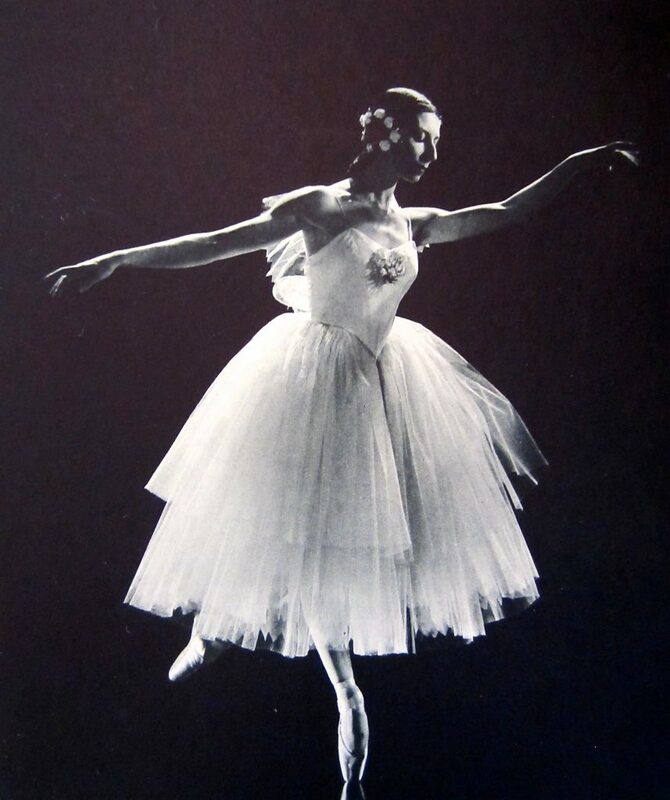 The list of prominent dancer from several generations, whose careers flourished under the guidance of Ninette de Valois is long, including Margot Fonteyn, Moira Shearer, Antoinette Sibley, Nadia Nerina, Svetlana Beriosova, and Lynn Seymour among others. De Valois’s remarkable organizational effort and artistic vision of a fully state-supported national ballet came to its complete fruition in 1956, when the Queen Elizabeth II granted the royal charter and became Patron of the Royal ballet, the Touring Company of the Royal Ballet and The Royal School of Ballet. The Royal School of Ballet became of the world’s greatest centers of classical training, in which the most rigorous dance pedagogy was complemented by academic education for students. Like other classical schools of today, it is based on slow progression in acquiring ballet technique, a meticulous cleanness in execution of movements, musicality, and attention to the individual development of students. The school fuses Enrico Cecchetti’s style of training with elements of the Vaganova system, brought to the school by Vera Volkova (1904-1975), a student of Vaganova, who taught at Sadler’s Wells School in the 1940s, and later worked with the Royal Danish Ballet. The example of Vera Volkova, along with other remarkable pedagogues of international reputation, is one good instance of how national schools were never insulated from influences but that the schools productively enriched each other through the centuries. Read entire article about ballet schools here.